We've recently completed a new cycle path through the former site of the Hurst halls of residence which were demolished earlier this year. 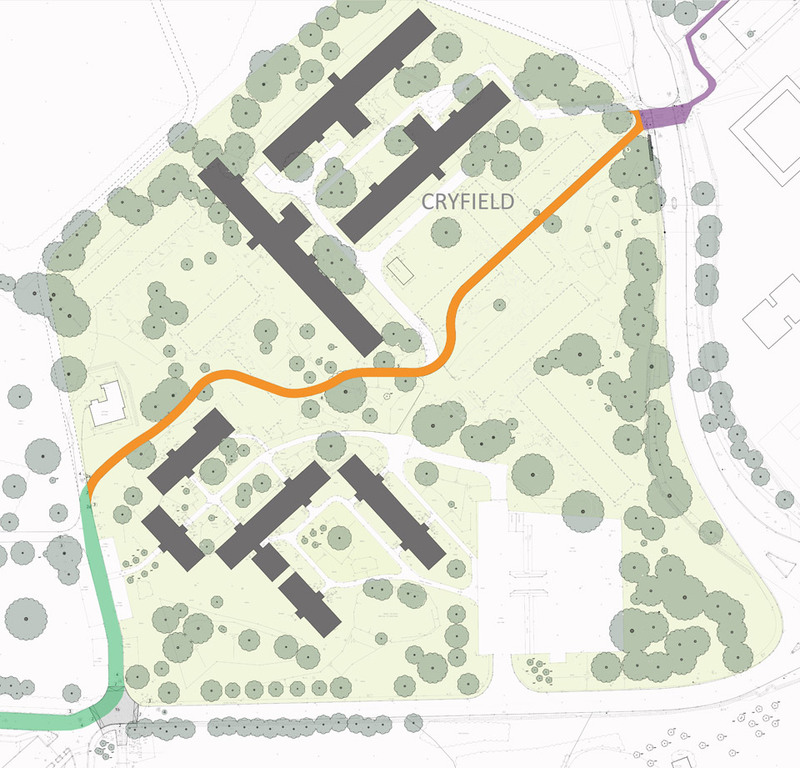 This route joins directly on to the existing Sustrans cycle route through campus. This comes as part of our wider project to improve our campus. For more information on upcoming and current projects, see the Keeping Campus Moving site.